At our Eastanollee dental office, we love what we do and we find our jobs rewarding. 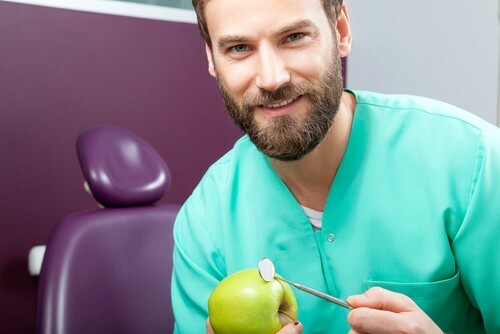 We get to help our patients’ mouths stay healthy, which can directly affect their overall well being, and we even get to see some dramatic smile transformations and change lives. We’d go as far as to say it’s the best job in the world. But how do you know if a career in dentistry could be right for you? Let’s take a glimpse at how you become a dentist and what your job could look like. At our dental office in Eastanollee, we encourage anyone exploring a career in dentistry to perform their own research to see if it sounds like something they’ll enjoy doing.